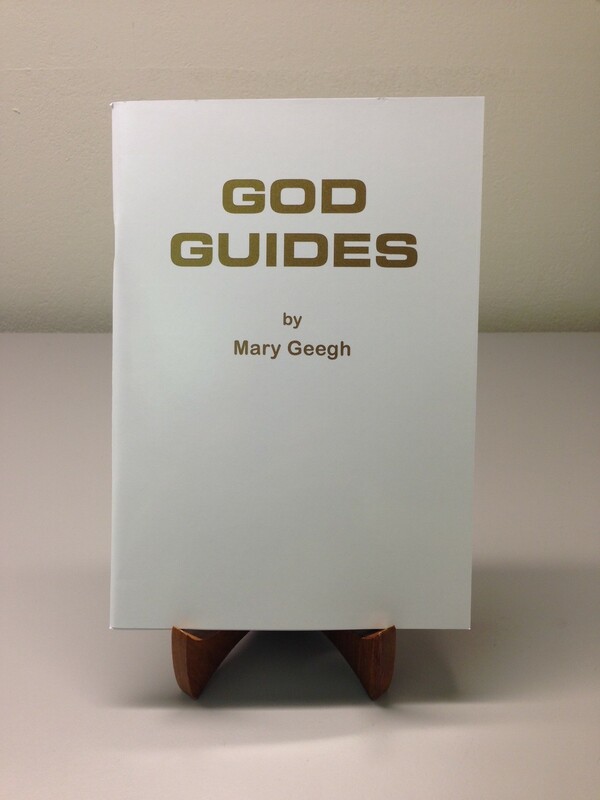 God Guides, written by a missionary, helps us to listen to God for his guidance. Can be used as a daily devotional or for Bible study. Get occasional updates on the nursery school Mary started.